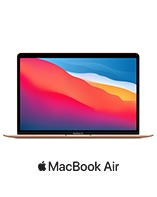 MacBook Pro (13-inch and 15-inch) are available at DEViCELAND. 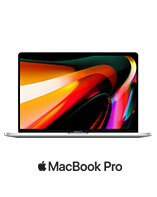 MacBook Pro 13-inch with quad-core eighth-generation Intel Core processors. Power your best work. 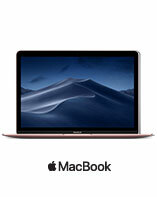 -----------MacBook Pro 15-inch with 6-core eighth-generation Intel Core processors. Power your best work. Productivity runs in the family. 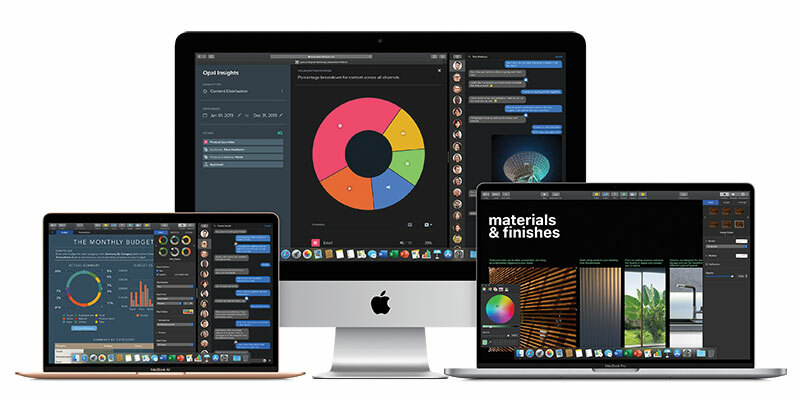 No matter which Mac you choose, you get incredible performance and capability with the world’s most advanced OS—all so you can do your best work. Gifts for those who were extra good this year. Gifts to make everyone’s holiday merry and bright. ’Tis the season for giving better gifts. Advanced Micro Systems, Inc., Serving the local community for 25 Years, Most of our Sales and Service professionals are with us for more than 15 years. Our Staff is highly qualified and experienced to provide you unparallel professional service in a friendly environment. 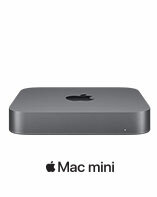 AMS, Offers, besides top service and support, the best deals on all Apple products. 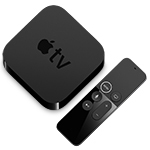 We guarantee to beat any Apple authorized dealer's advertised prices on similar products in our large inventory. Customer must mention the web offer at the time of purchase . Instore offers may vary. 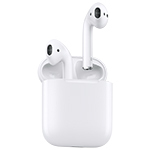 Prices are good on limited on-hand Inventory . 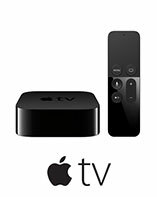 Apple TV 4K lets you watch movies and shows in amazing 4K HDR—and now it completes the picture with immersive sound from Dolby Atmos.1 It streams your favorite channels live. Has great content from apps like Netflix, Amazon Prime Video, and ESPN.2 And thanks to Siri, you can control it all with just your voice. Prineter, copyer and scanner delivers excellent quality. 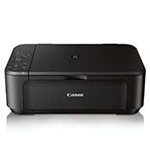 Built-in WiFi technology, Built-in AirPrint compatibility allows you to print right from your Apple iPhone, iPad and iPod touch wirelessly. 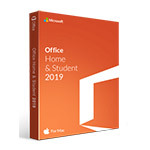 Microsoft Office 2019 Home and Student for Mac. 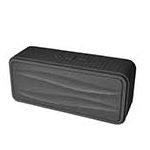 Bluetooth speaker system which turns any phone, tablet or mobile device into a portable, hi-fi sound system. Built-in microphone lets you enjoy hands-free calls or video chats. Use the built in rechargeable battery to play wireless audio for up to 8 hours. 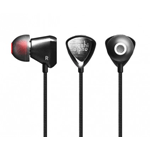 Designed for discerning ears that crave for satisfying bass with extraordinary detail, Vortex™ reference in-ear headphones feature Moshi Audio's proprietary RigidBody™ driver housing aimed to deliver fast articulate bass without distortion. 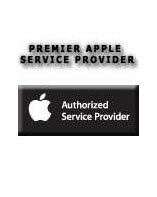 Our Certified Macintosh Technicians are fully qualified to provide support for your iPhone. We support most iPhone 3G, iPhone 3Gs, iPhone 4 and iPhone 4s. 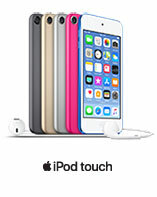 Advanced Micro Systems, Inc. is your #1 South Bay iPod support center. We can support your iPod Video, iPod Classic and iPod Touch. 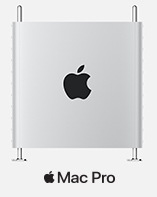 AMS We have large inventory of all desktop and portable Macs. These pre-owned MacBook, MacBook Pro, iMac, Mac Pro, goes through a multi-point inspection, comes with the original OS installed, and are sold at a great price. Your one source for quick and reliable service, Ether you have 1st Generation iPad or the New iPad 2. 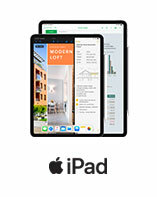 We support all type of software issues, pass code lock and more..
Advanced Micro Systems, Inc., wants you to bring working or non-working Mac, iPad, iPod or iPhone. The actual value may vary base on the age, condition, specs of your system and number of original accessories included. 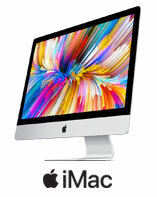 Rent Your Mac From Advanced Micro Systems, Inc., We Have New and Used Apple MacPro, iMac, MacBook Pro, MacBook, MacBook Air, Apple Display, iPads and more..